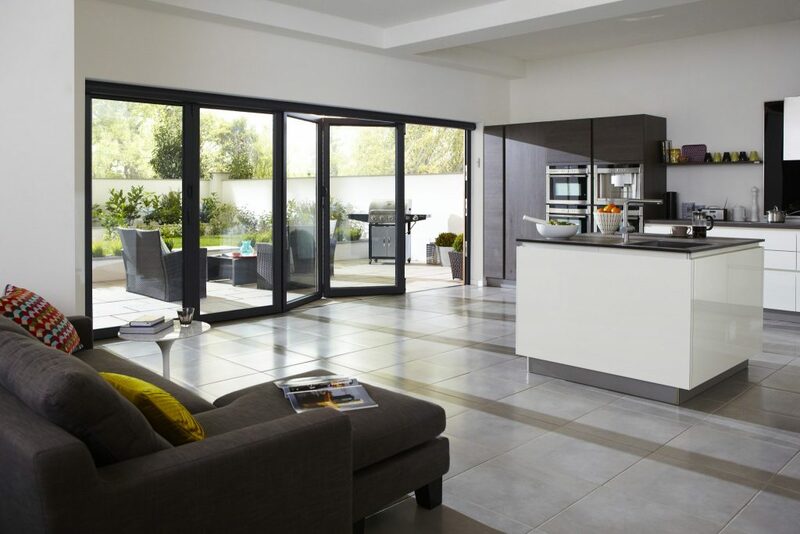 Bi-folding doors have, without a shadow of a doubt, become extremely popular over the last few years and their popularity seems destined to grow even further. 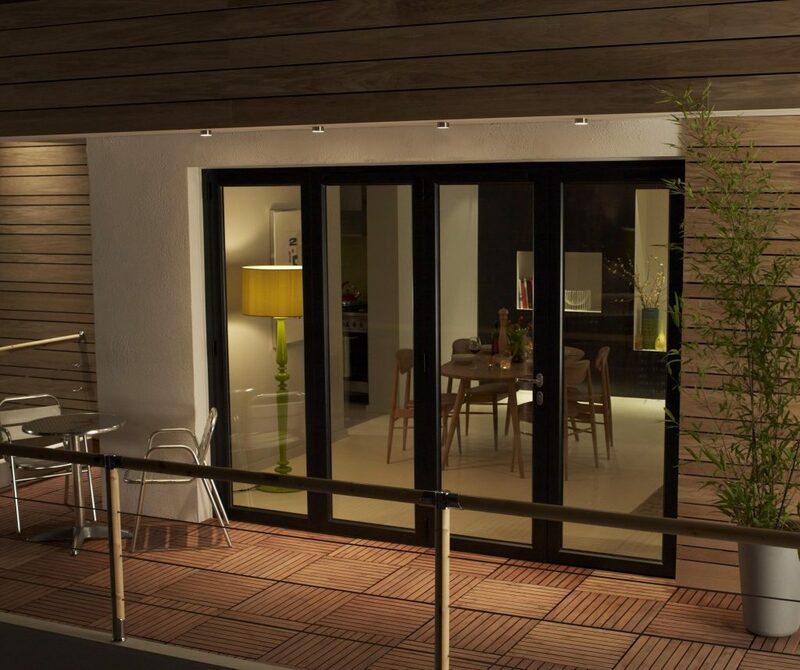 Bi-folds are a great option when there is a large aperture to fill as they can range in size from two doors with some manufacturers having a maximum size of eight doors. They are available in a number of configurations and many can have an access door included so the whole door does not need to be opened. 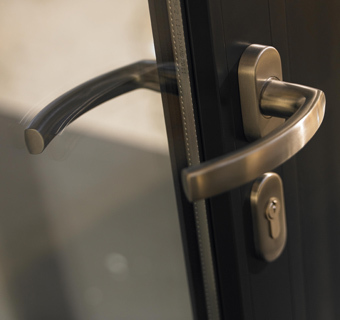 Multi-point locking systems come as standard to ensure safety and security. 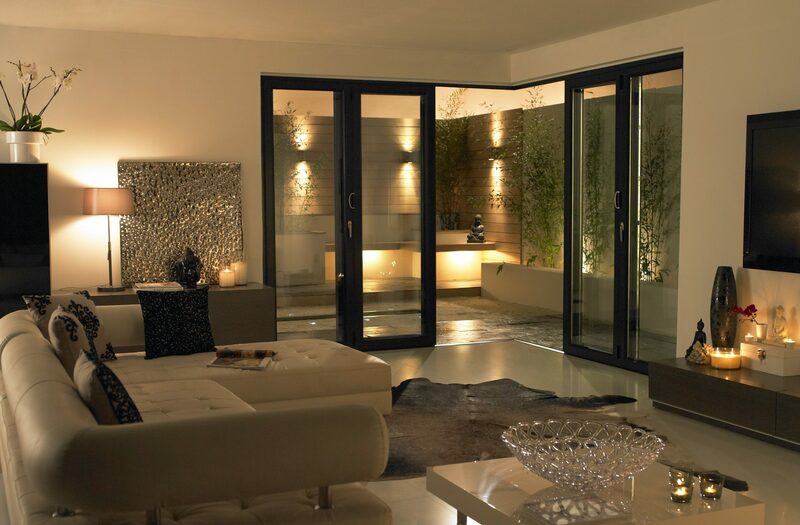 Aluminium bi-folding doors are very contemporary in style and feature slim lines and lots of glass, meaning less of an interruption to the view outside. 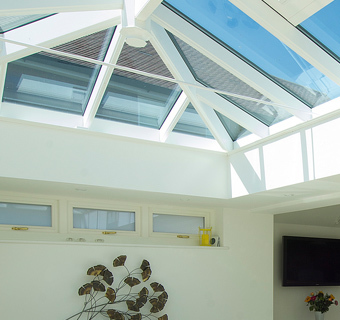 Available in over 150 different RAL colours and even dual colour it has never been so easy to find the right option. 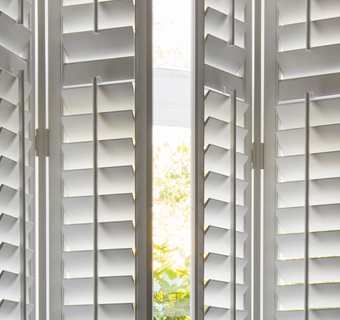 There are a range of handle options that can be matched to current decor and the option to have a weathered or non-weathered threshold. 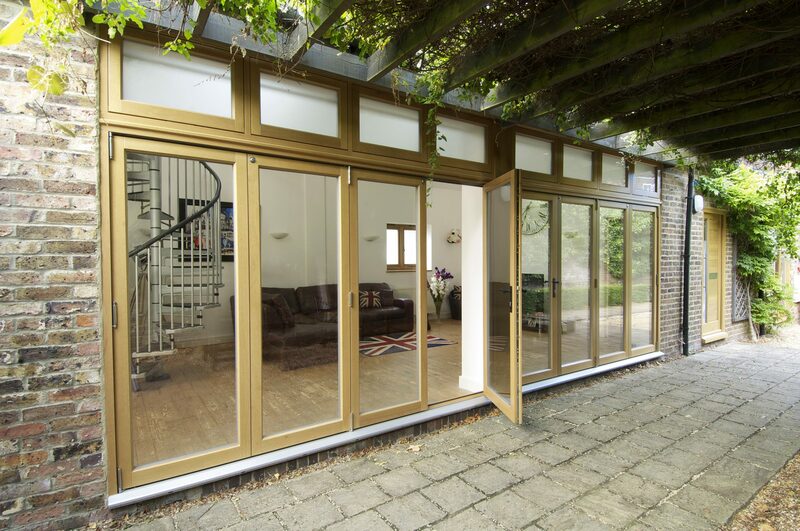 Aluminium is extremely low maintenance and, teamed with 20 year guarantees, will keep their looks for many years to come. 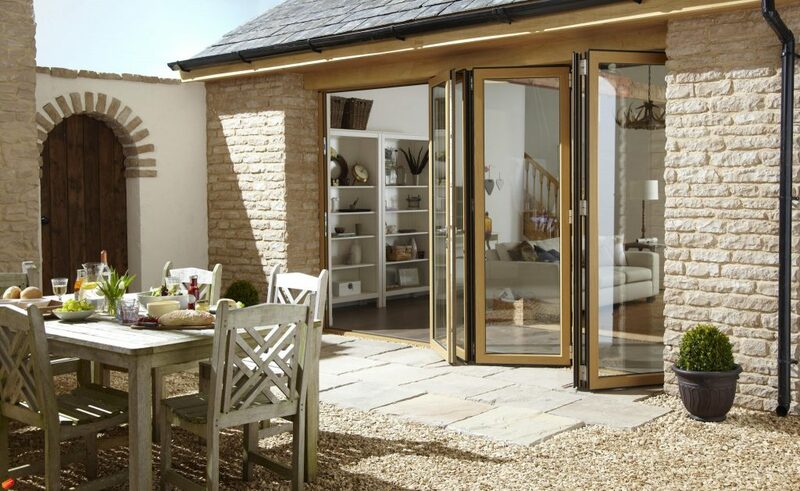 More traditional bi-folding doors are available in timber for people who have properties they want to retain character in but also want the a modern product. 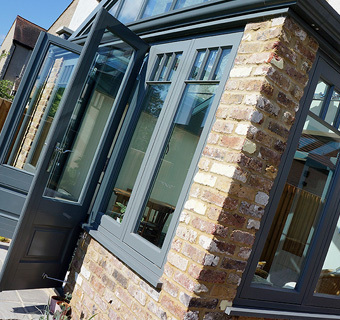 Timber bi-folds can be painted to match any Farrow & Ball or RAL colour so can colour coordinate with existing colour schemes and/or windows. There is a choice of handle options available in polished brass, polished chrome, black and white in a traditional or more contemporary style. 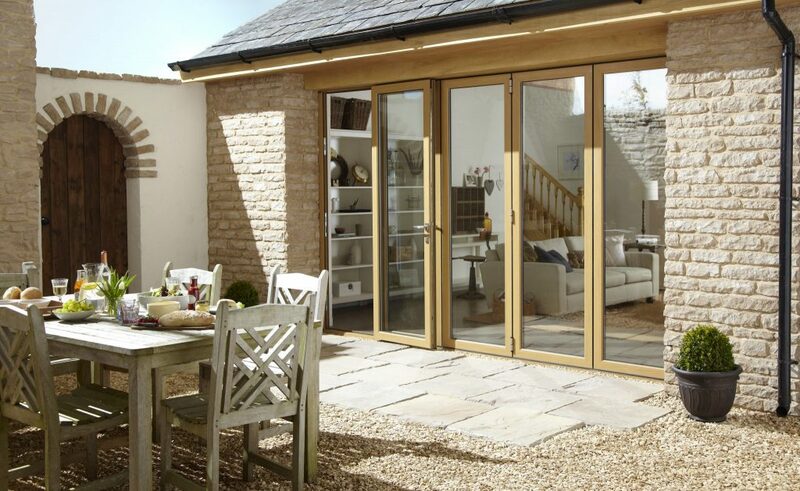 Timber bi-folds have a guarantee of 30 years for the timber itself and and 8 year guarantee for paints. They really are built to last. 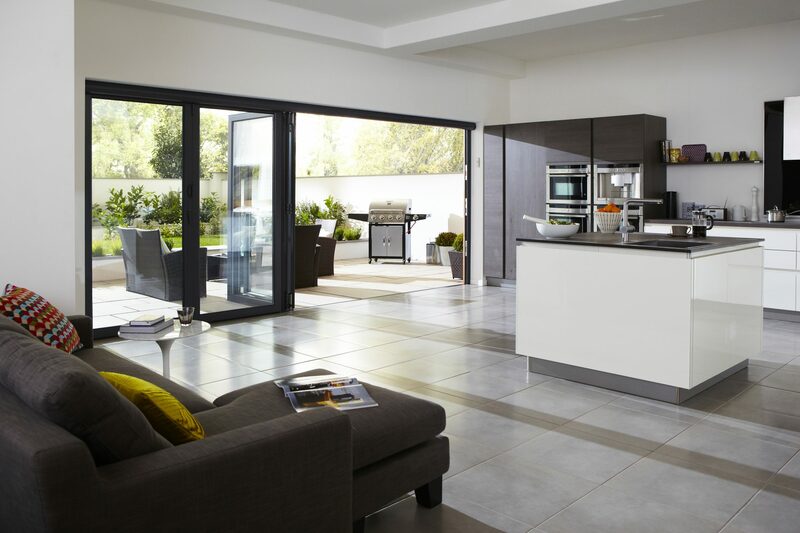 In our Harborne showroom we have two examples of bi-folding doors in both timber and aluminium. Please call 0121 427 8800 for more information or to book an appointment to visit us. 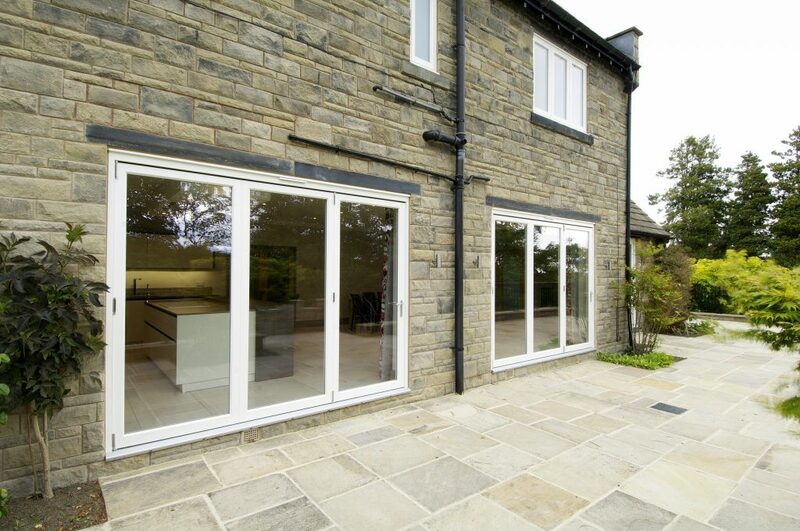 Posted in New Doors, Uncategorized and tagged Aluminium, Bi-Folding, Doors, Timber.